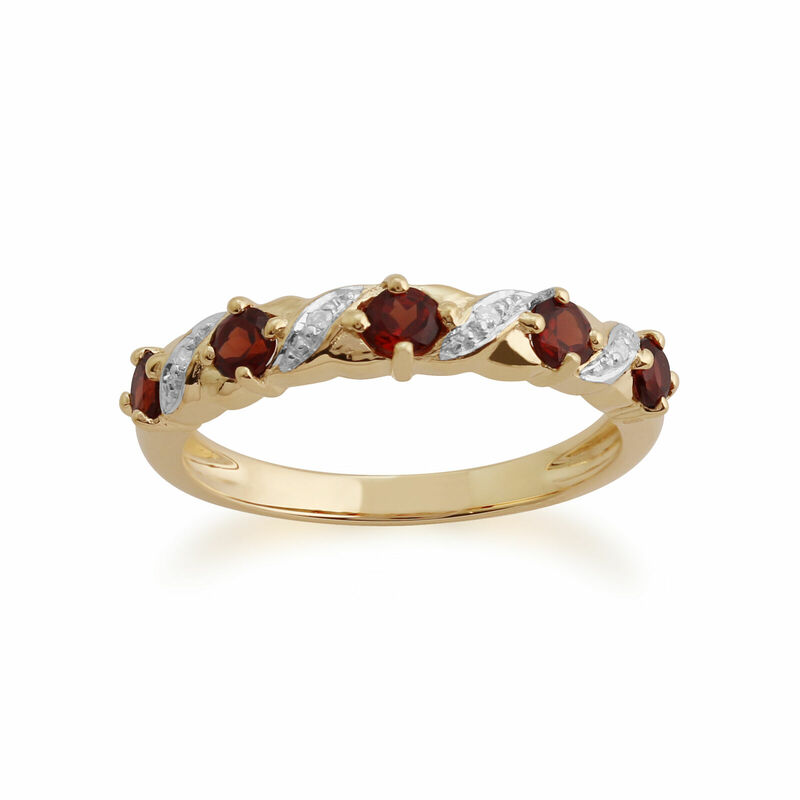 gold Ring Three Row Moisenite Stones. 8.35 ct. Large Natural Sunflash Opal from Australia. Precision cut.